I have this one up on my wall. That Walrus is my favorite character ever. 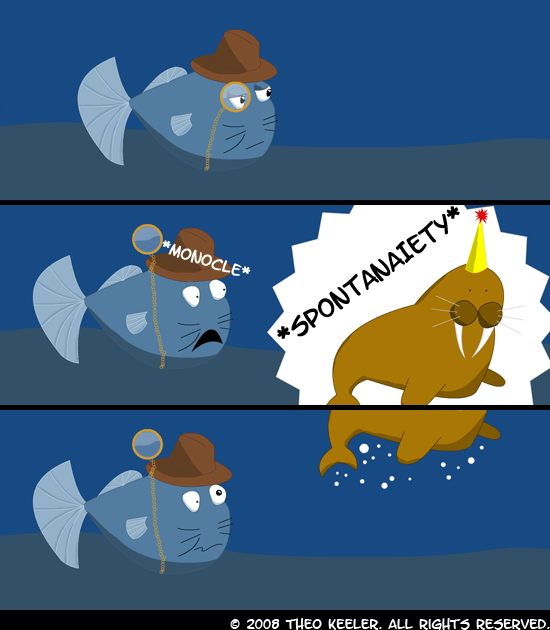 I love you, Spontaneous Walrus. And all the healing love you bring.